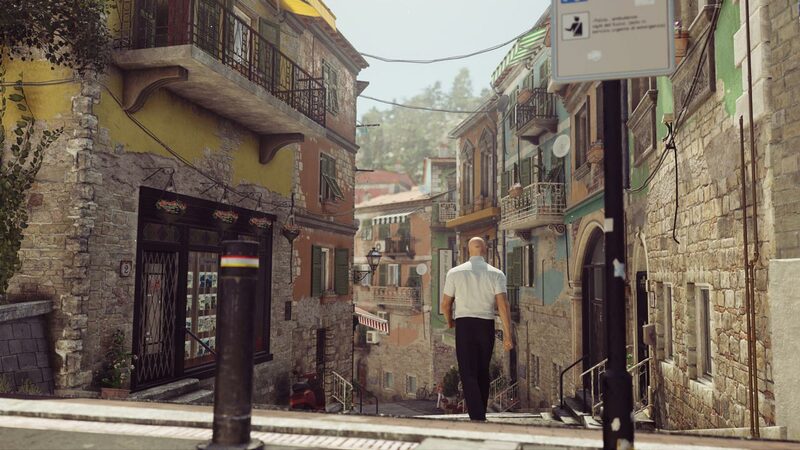 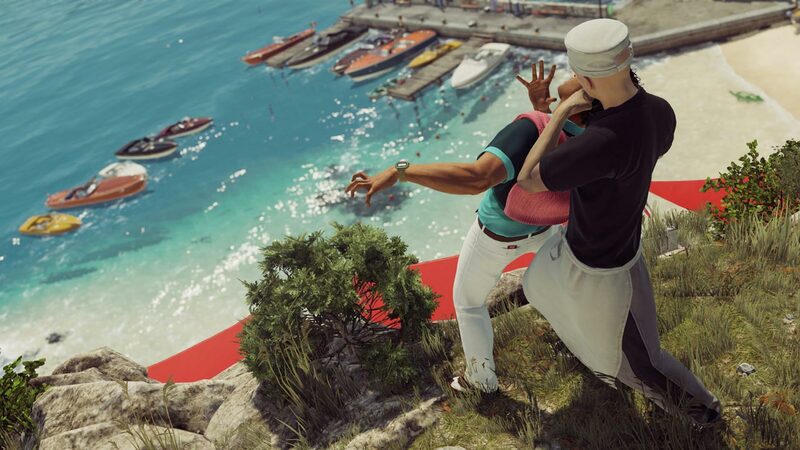 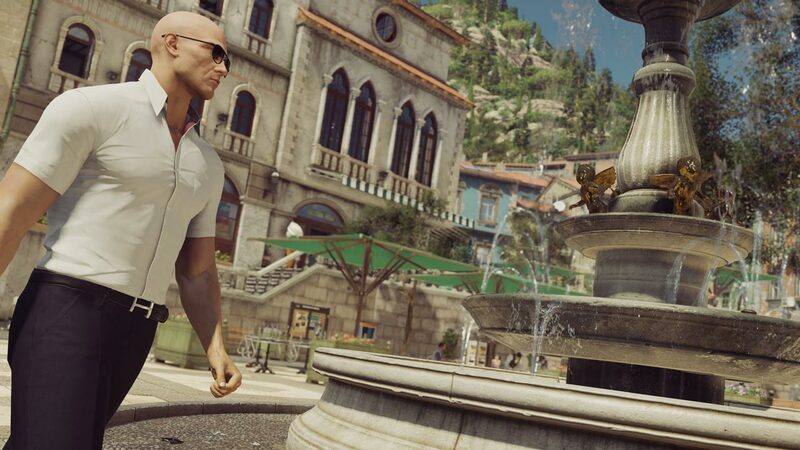 «HITMAN: Episode 2" will send you to the coast of Italy, in the Sapienza - densely populated town, full of challenges and opportunities for resourceful killer. 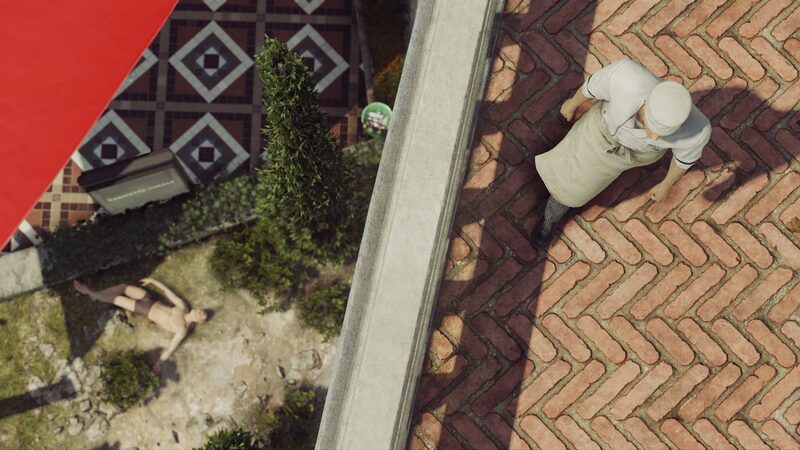 Dog Silvio Caruso and destroy the deadly virus in this versatile job. 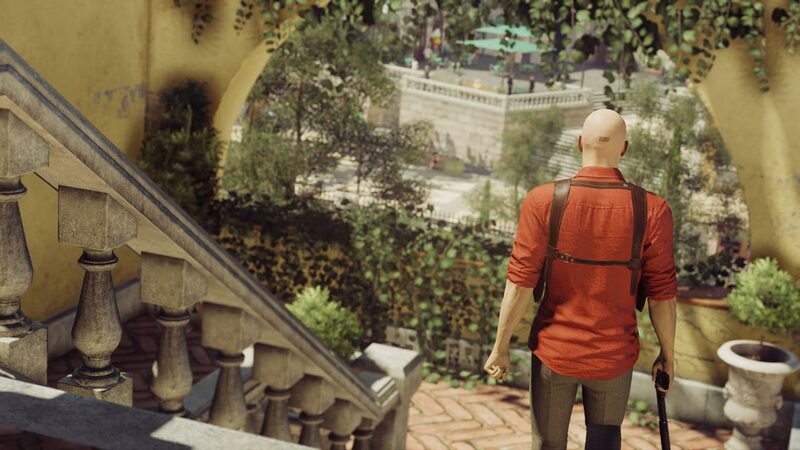 In addition to the whole city, the 2nd episode includes new tests, targets, weapons, gear, starting points, in terms of stocks and skill levels. 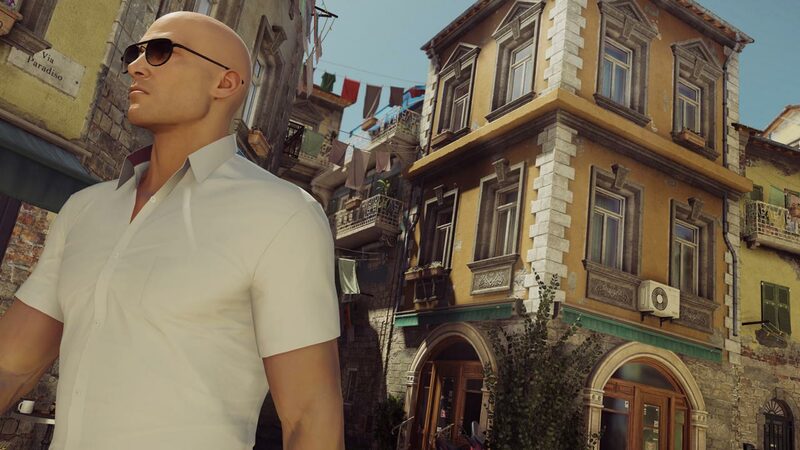 As elsewhere in HITMAN, literally in every corner you can find a great Sapienza dark secrets and fascinating stories.